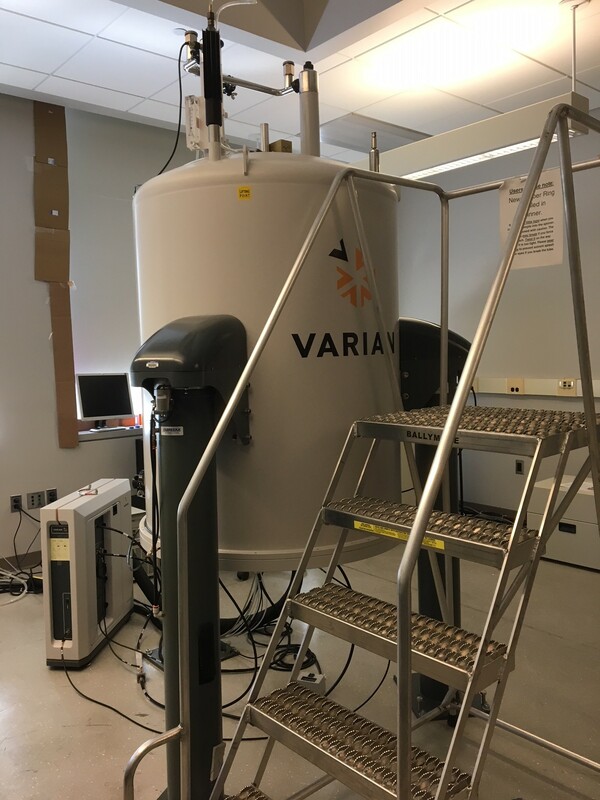 The Varian 600 MHz NMR is one of the state-of-the-art instruments, used for the structural analysis of small molecule compounds. They are “walk-up” instruments for UM researchers. We offer open-use and full-service data acquisition and structure analysis. The users of these instruments are mainly composed of organic chemists who check the synthetic structures of starting material, intermediate compounds, and final products; and natural product chemists who characterize/identify unknown structures of purified samples from various biological matrices.